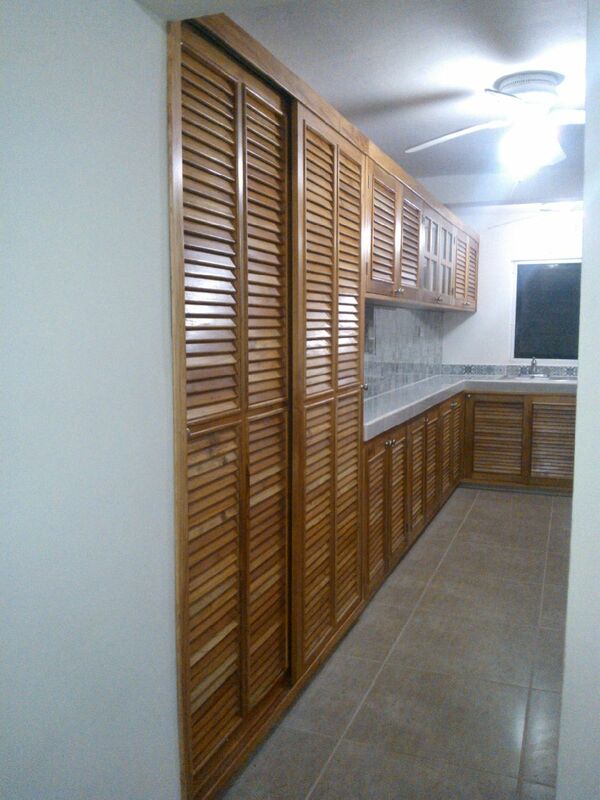 Looking for a kitchen make over? Time to revamp an old house? There comes a time, when no matter where you call home, when you realize you need to revamp your living space. Maybe you need a new studio office or have finally decided on a swimming pool or perhaps just a new tile floor. 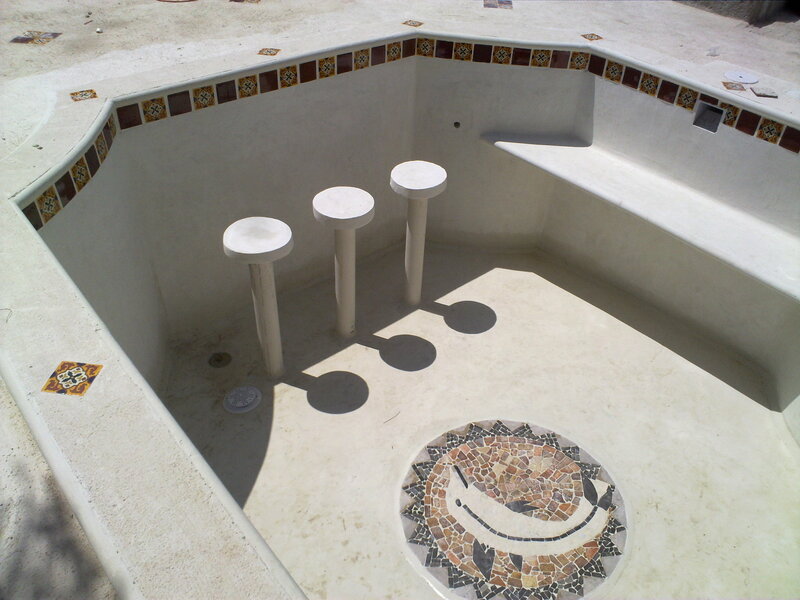 When it comes time for reno’s don’t be stuck thinking about square rooms and square pools. Use your imagination and make your home stunning. 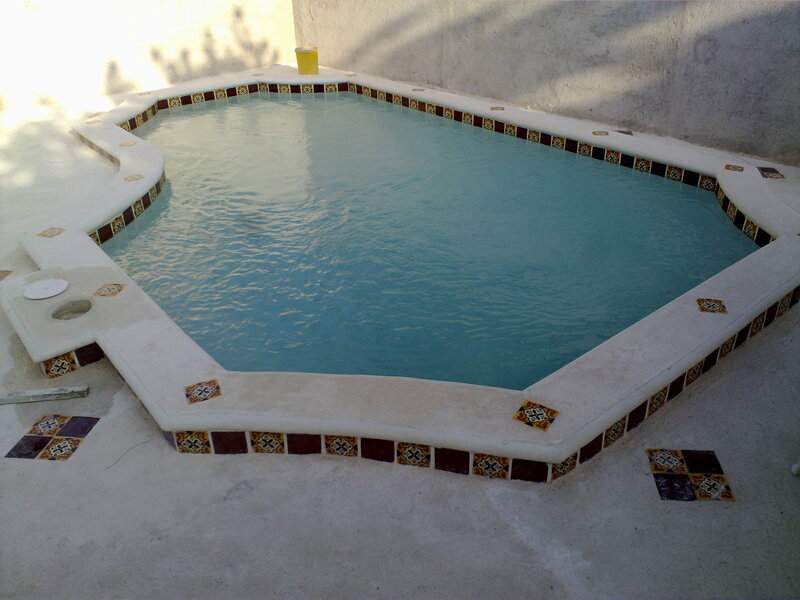 Use that big empty back yard for a new pool or maybe an outdoor kitchen. Maybe you need new skylights to brighten your home and give you a space to grow fresh herbs or perhaps you finally decide the island kitchen open concept suits your style. You are only limited by your imagination, we can help you build your dreams. Pasta tile, keeping the colonial feel. 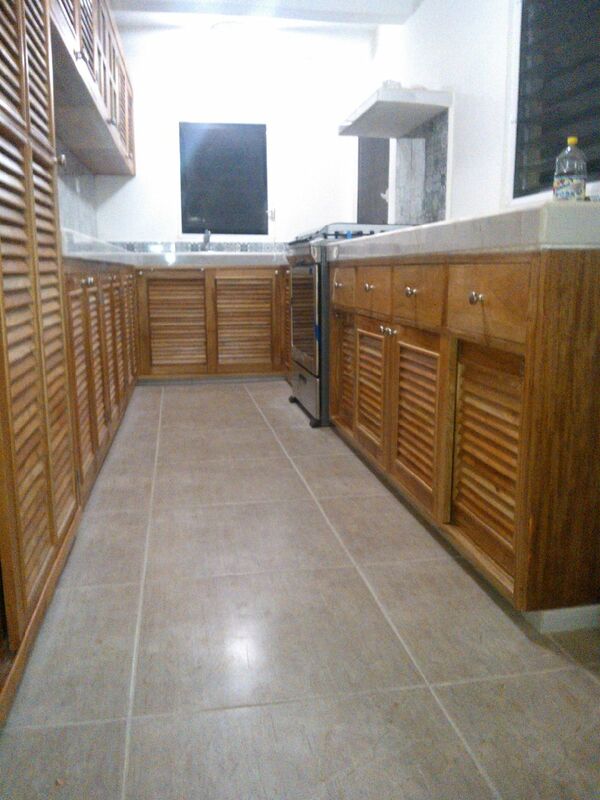 For those of you who have thought of buying and renovating an old Colonial in Merida, but are worried about the cost of replacing damaged pasta tile. You shouldn’t let that stop you. 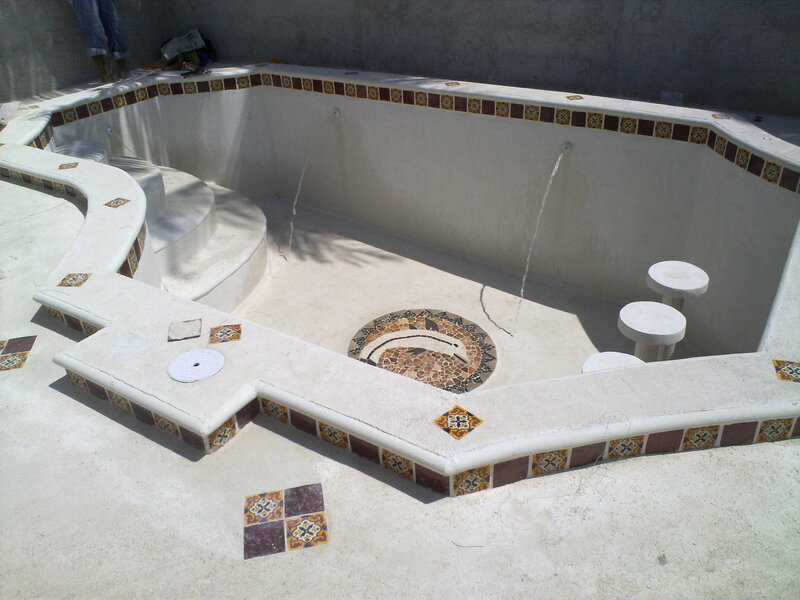 Replacing missing or broken tiles, is not that hard nor is redoing an entire area. 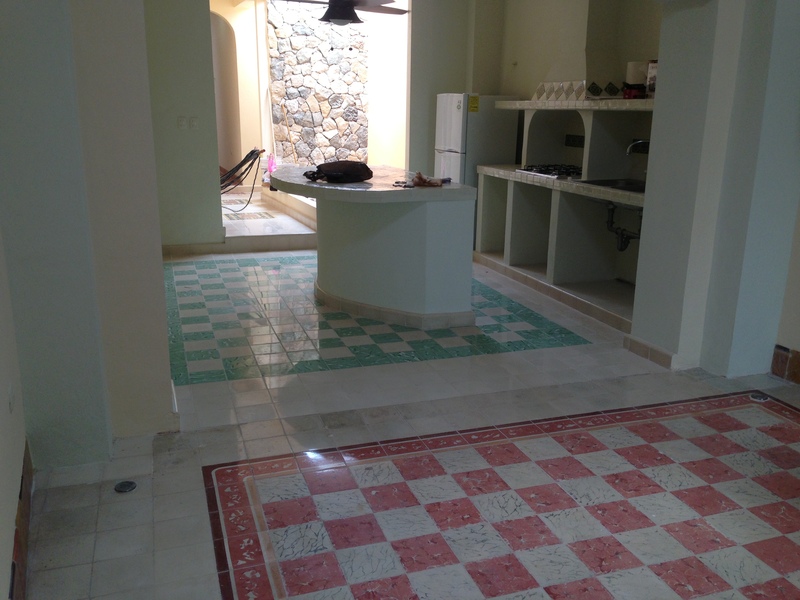 We are in the middle of redoing our own place in Merida and are at the point in time, where we have to look at flooring. Since our place is in Centro and it had Pasta tie in the majority of places, it seemed only natural to replace the broken or missing ones and keep the other rooms in period style as well. I was worried that the cost would be completely out of range, but surprisingly that is not the case. 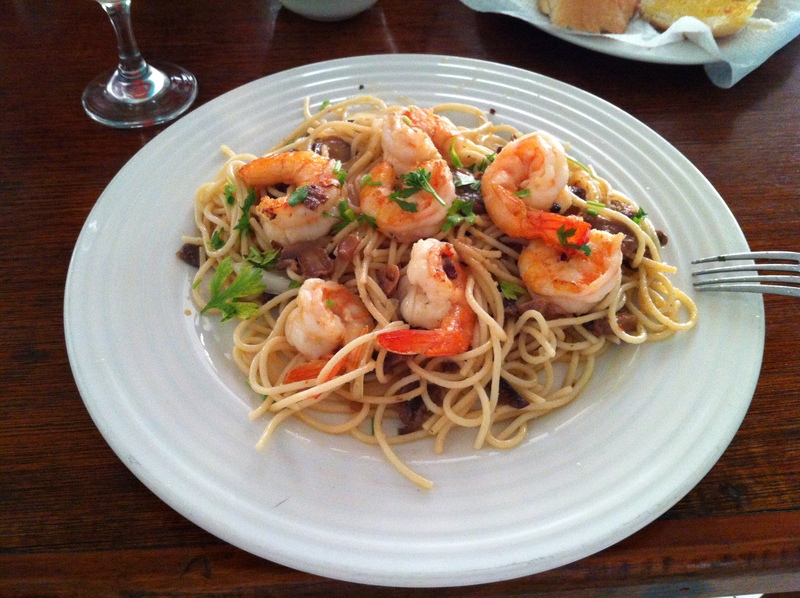 In fact Pasta tile is quite reasonable, considering it is custom made. The folks at Mosaicos Penninsular in Merida have a very good selection of the old Pasta tile patterns and can make them to order. Tiles and zocalos (wall trim) prices vary according to the complexity of the patterns, but are around 8.50 pesos a tile to 30.00 pesos a tile. So as an example, the tile to fit our 4.5M by 5M bedroom and 1.5M by 4M bathroom plus all the zocalos, came in around 7,000 pesos. Of course it has to be installed and polished in place afterwards, but for a stunning recreation of an antique floor, the price is pretty cheap, even when compared to normal floor tiles. 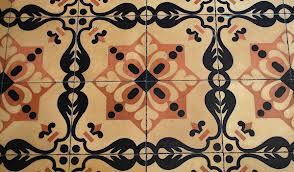 So don’t let the cost of flooring scare you off, when you look at old colonials. 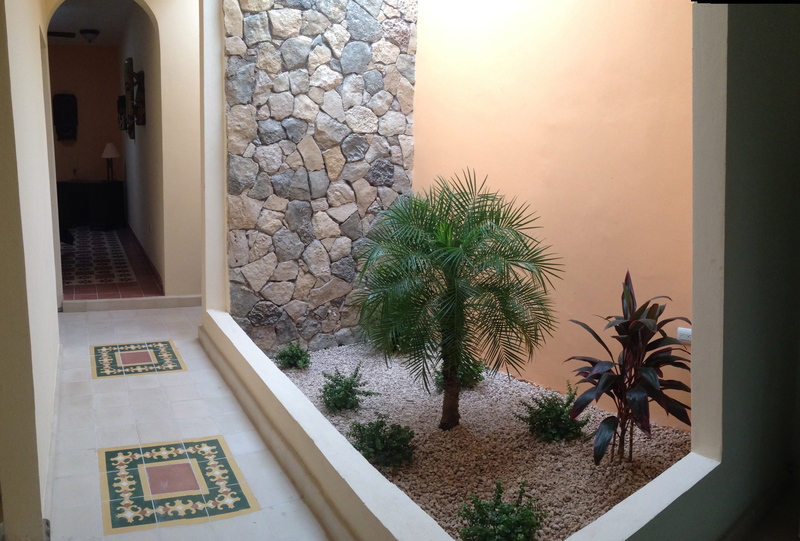 When planning for your new house or renovating an older one, start to think TROPICS. 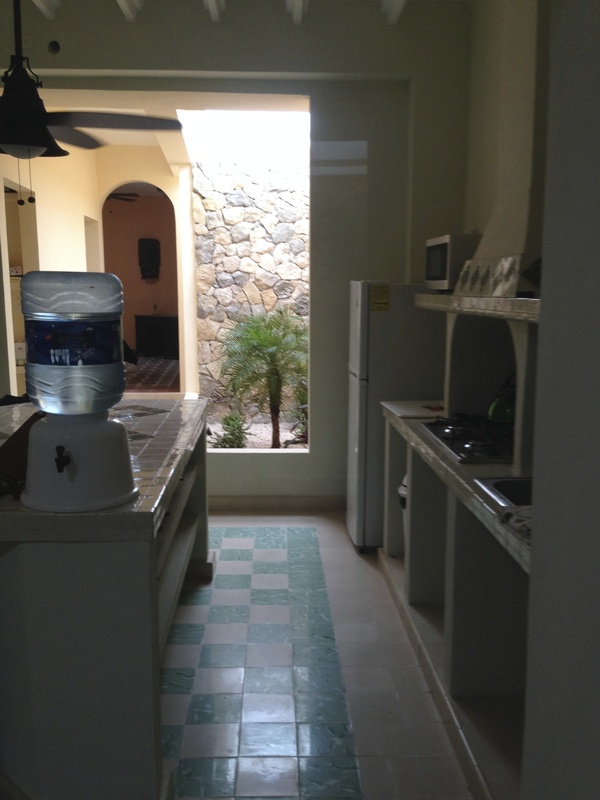 It is usually very warm to hot here in the Yucatan and it is also humid, as a result the last thing you want to do, is make it hotter in your house or add more moisture. 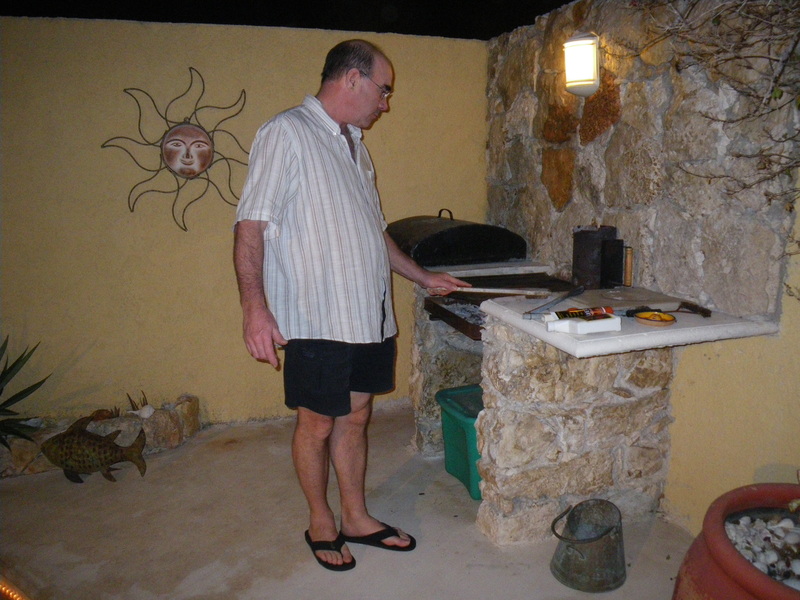 Since Propane stoves give off water vapour as part of the combustion process, as well as a lot of heat, a better idea is to cook outside if possible..
From my experience, visitors are often more comfortable pitching in to BBQ, rather than taking over in the kitchen, so put them at ease and enjoy what they can bring to your table. 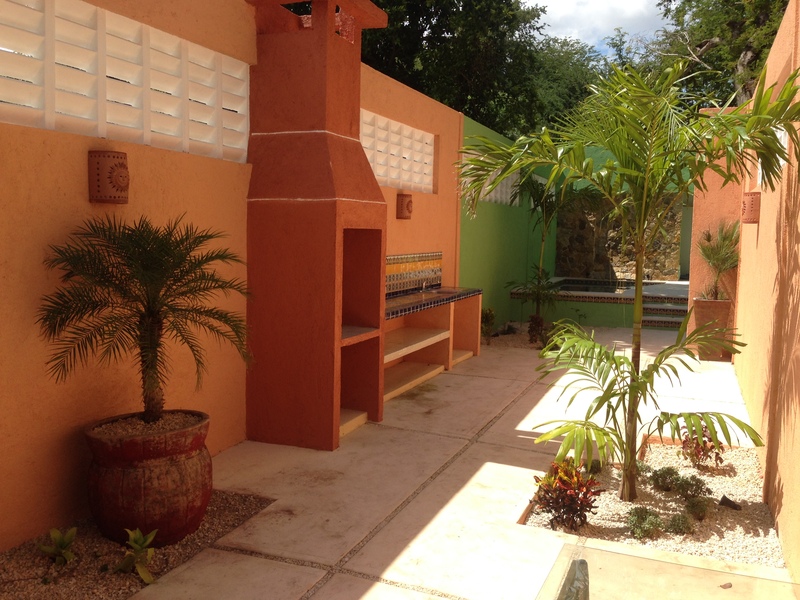 The outdoor kitchen, if combined with a terrace, also makes a great place to socialized and serve dinner in the cool air. It doesn’t have to be fancy, just functional. 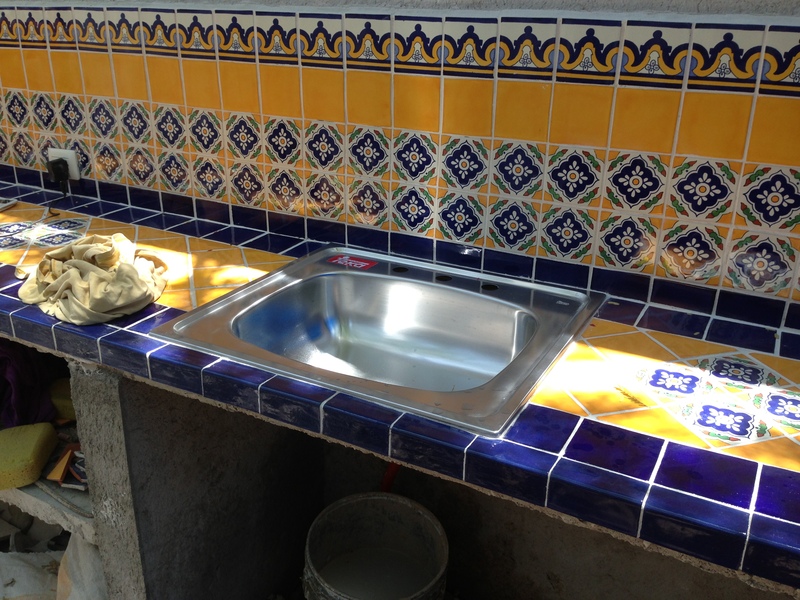 You can use propane or a charcoal grill and in addition all you need is a prep area and maybe a sink to wash up. 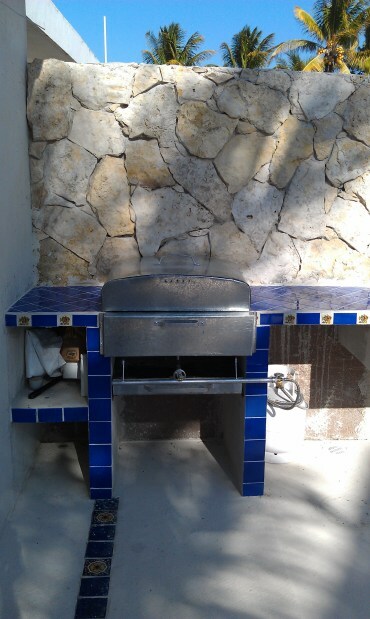 New pool and outdoor kitchen, were just the beginning. 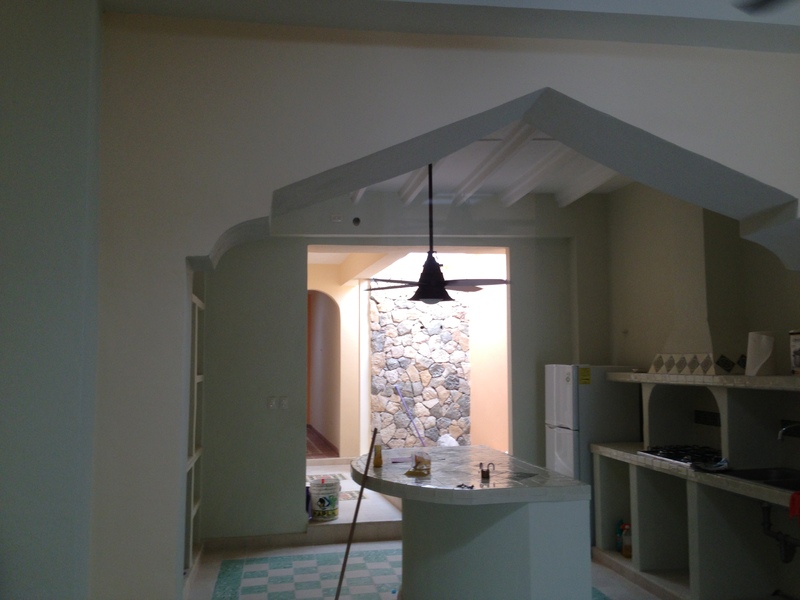 We have completely remodelled interior sections of this house and will soon be adding a second story addition.